What steps can you take to make your organization more inclusive and welcoming of diversity? This was a question posed at a networking event that EO DC recently participated in. 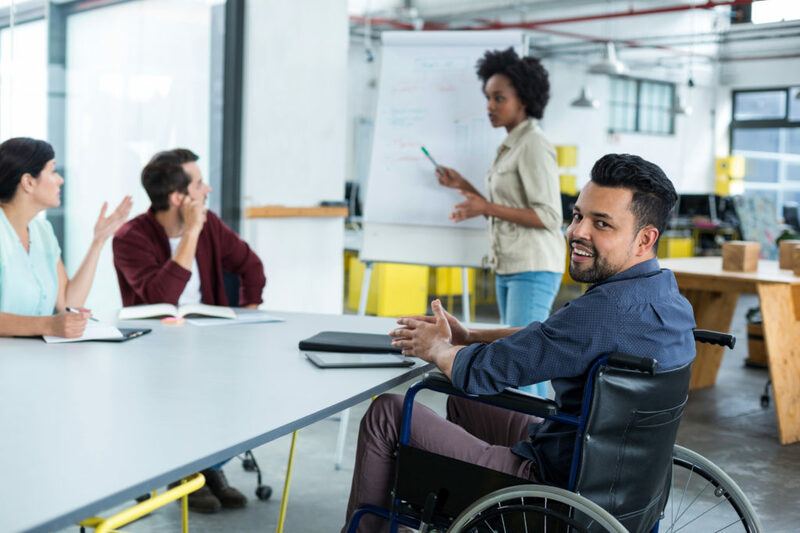 In early 2018, EO DC joined forces with the Employer Assistance Resource Network on Disability Inclusion (EARN) and DC Metro Business Leadership Network (DC Metro BLN) to host an event to educate entrepreneurs and small businesses on the value of hiring people with disabilities. At the event, presenters shared resources on building a talent pipeline that includes people with disabilities. In addition, young people with disabilities from around the National Capital Region interested in small business ownership had the opportunity to discuss their ideas with experienced EO DC members.